Even though mechanical seals are a small component in your slurry pumping system, they can be the crucial bridge between pump failure and success. An incorrect or poor seal selection can cause major damage to your system, so it’s important to select the proper seal initially for long-lasting performance. Slurry pumps aren’t just any ole pump – they are tasked with pumping some highly abrasive fluids. From manure to cement and starch, these pumps usually have their work cut out for them. 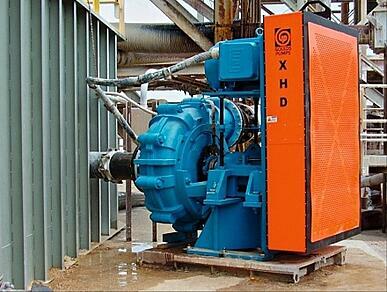 The internals of a slurry pump are specifically designed to handle tough jobs. Special impellers and pump liners are used to combat erosion, but what about their mechanical seals? 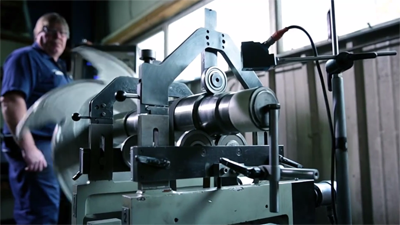 No matter the application, a lubricating film at the sealing interface is always needed. A film that is too thick will increase leakage and may allow particulate between the faces, which will increase wear from abrasion. A film that is too thin will generate heat and degrade materials. Keeping the sealing interface cool and clean will promote longer seal life. Heavy slurry usually involves a high solid content. Because of this, you should choose a seal design that can withstand these erosive impacts while protecting the seal faces. Many seal manufacturers have specially designed seals for slurry applications that have heavy duty materials of construction, hardened seal faces, and heavy duty springs to ensure the seal faces have the correct pressure setting to seal the system. 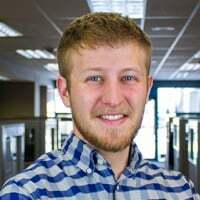 When pumping a slurry mixture, process pressure will naturally drive the particle-filled fluid into the sealing interface causing abrasion and accelerated wear. A restriction bushing isolates the mechanical seal from the harsh process so that the seal is mostly sealing the cleaner, cooler flush fluid. A proper flushing plan will keep abrasives away from the seal faces. Seal flushing also keeps things moving in the stuffing box to prevent solids stagnation and build up. As with any application, you should always avoid dry running conditions. 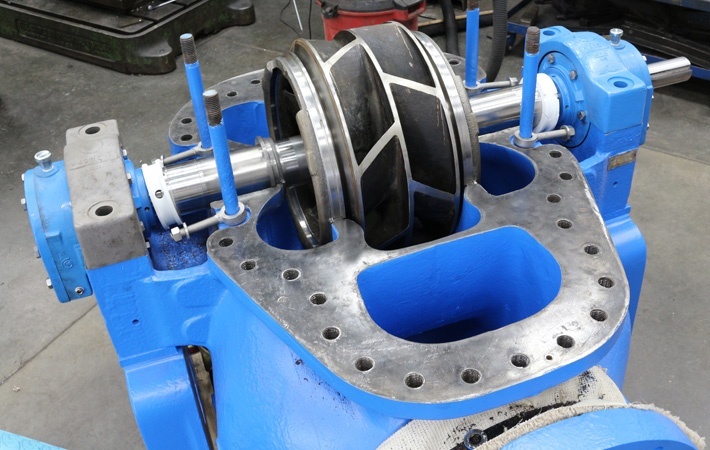 Mechanical seals are often overlooked when it comes to slurry pumps. 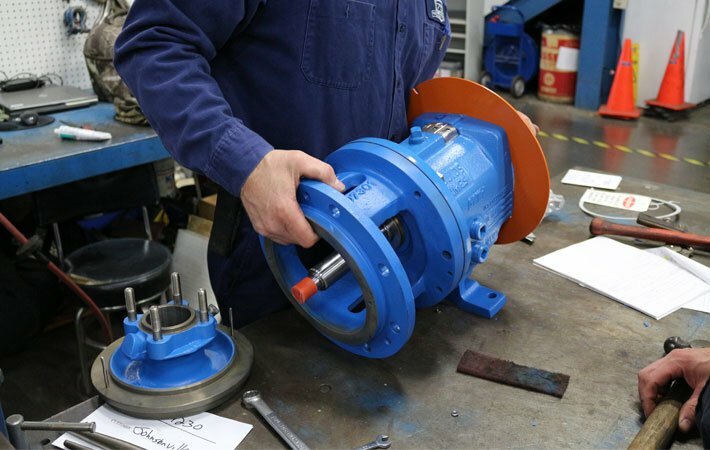 Not only is it important to select the proper seal for your application, but it’s essential to properly care for your pump so that the mechanical seal and other internal parts last a proper lifetime. 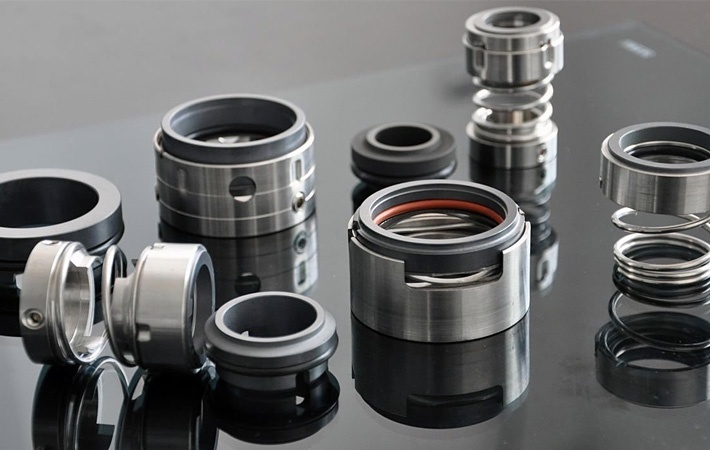 Poor equipment conditions— caused by bad bearings, cavitation, excessive impeller loads and misaligned shafts—result in excessive vibration and shock to the mechanical seal. A slurry pump running under these conditions will generate more heat and more opportunity for abrasives to enter the sealing interface. To learn more, read our blog post on How to Select the Best Pump for Slurry. Or for more general slurring pumping information, check out our Beginner's Guide to Pumping Slurry.